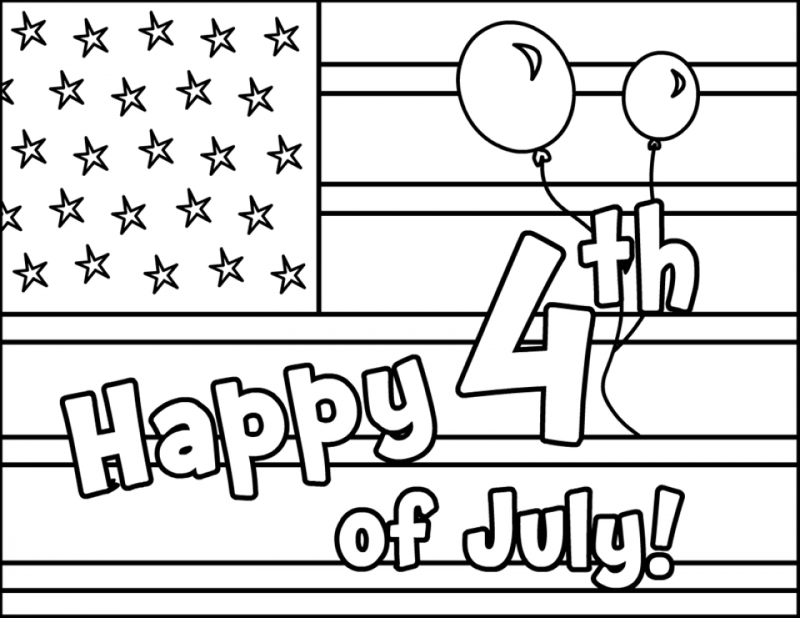 Ah, 4th of July! 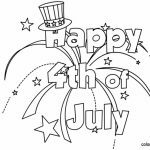 The day when the night sky is lit by the countless sparkles of light and filled by unstopping thunderous bang that comes from tons of fireworks. 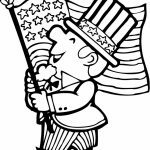 I don’t really like the idea of spending money to buy something that you’ll burn later, but for something as special as 4th of July, fireworks are money well spent. 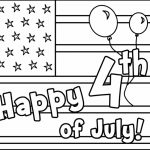 Next to the festivities, I hope you’re also eager to learn about our history, about what really happens on, before, and after 4th of July. 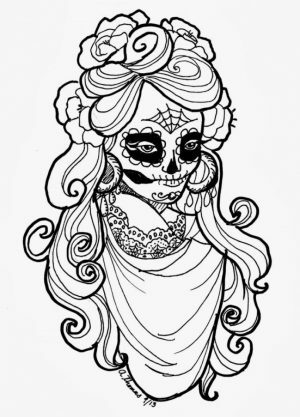 After all, the time is right. 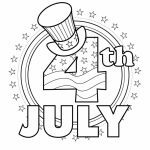 Just a little of that history is based on the statement of author, Kenneth C. Davis, our real Independence Day is July 2nd. 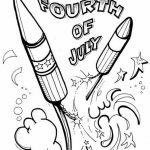 The only reason we celebrate it on July 4th is because the declaration written by Thomas Jefferson was accepted by the congress on that very day. 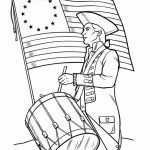 He made a little change in the original text of the Declaration of Independence in which he replaced “the pursuit of property” to “the pursuit of happiness”. 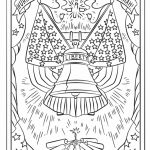 Of course, there's still a lot more to it than just that, but I'm not going to lay it all out in here. 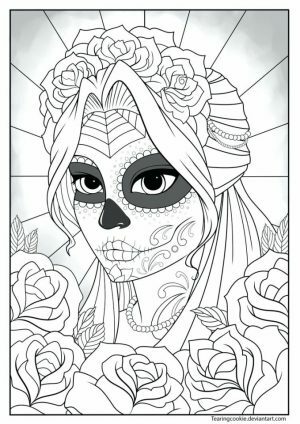 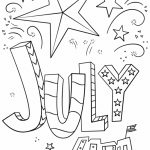 This post is about 4th of July coloring pages. 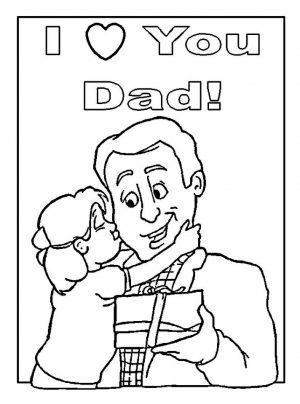 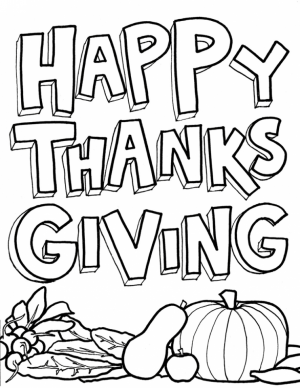 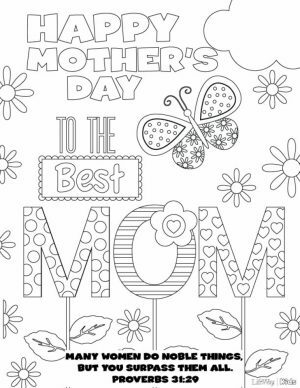 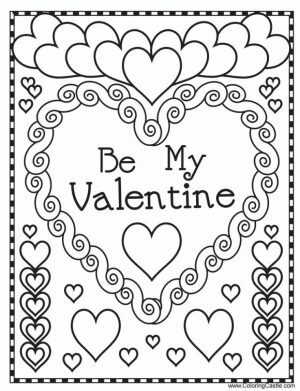 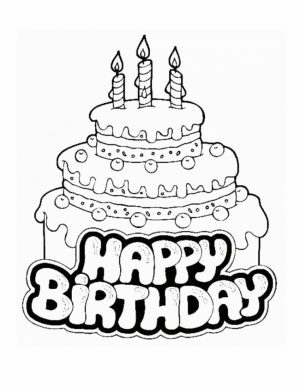 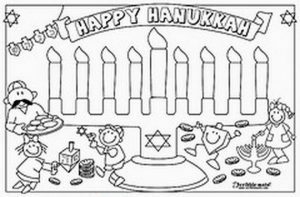 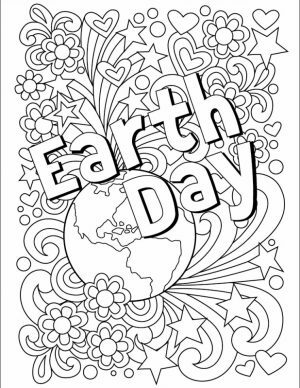 Most of the printables you find on this page are for kids. 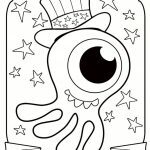 They're simple and easy to color. 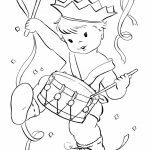 Some feature a drawing of children celebrating Independence Day by taking a part in a marching band. 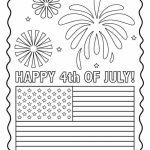 There are also a few blank cards of Happy 4th of July. 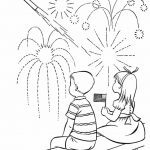 Of course, fireworks are also shown in the following 4th of July coloring pages. 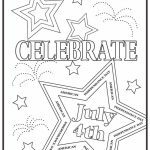 After all, the celebration is not complete without fireworks, right? 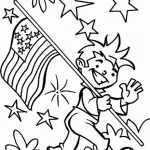 You can also find Teddy Bear holding American flag and other cartoon characters taking a part in the celebration. 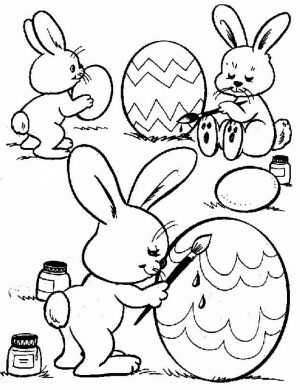 It's all nice and fun to color. 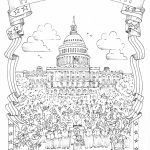 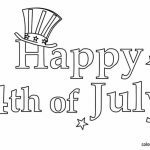 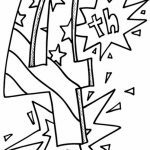 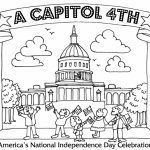 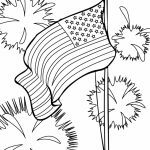 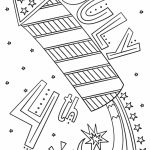 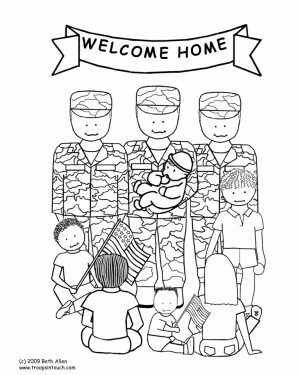 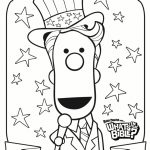 Go check out these 4th of July coloring pages and see if you can find one that your kids may like. 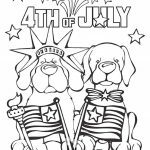 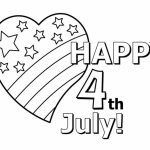 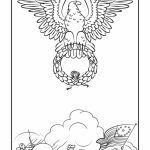 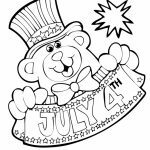 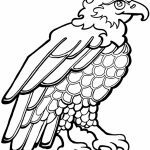 Related Posts "4th of July Coloring Pages"